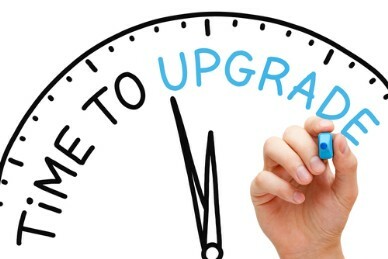 With MAPADOC EDI, you can upgrade quickly to the newest version of Sage ERP and keep your business running smoothly. In fact, MAPADOC EDI is immediately compatible with routine Sage product updates, and we guarantee compatibility within 60 days of any new Sage ERP release (major version changes) so you never have to hold up an ERP software upgrade again. Many of our competitors take six to twelve months to be compatible with the latest versions of Sage ERP; that’s a long time to run your business on old software! With MAPADOC EDI, you will be up and running quickly so you can continue business as usual.